Mechanical Cable Assemblies – Tyler Madison, Inc.
Cable is perfectly suited to many different mechanical applications because it is strong, it can be woven together in fine or dense strands, and it can easily have attachments like hooks and latches added to it. A sleeve can also be made to cover the mechanical cable to protect it from corrosion during use. After strands of cable have been woven tightly together to create a cable that is thick enough to withstand the force that will be applied to it in a certain application, any parts that need to be added to the cable before it is installed will be added. Since mechanical cable is almost always used in an application where it will be moving, a coating is added to the finished cable to protect the metal and make the cable smoother. Mechanical cable assemblies end up being used in medical devices, electronics, telecommunications, the aerospace industry, industrial equipment, and numerous other consumer goods. Custom Miniature Mechanical Cable – Aero Assemblies, Inc. If the cable is being manufactured and then sold to a product manufacturer, it is created in lengths that are rolled up for easy transportation and storage. Once the cable needs to be fitted, it can easily be unrolled and cut to the appropriate length. Mechanical cables are all classified by grade and type of construction. These grades are based on the cable’s overall tensile strength and resistance to abrasion. The grade of a cable determines what applications it is suitable for, and a higher grade should be used for any setting where there could be safety concerns. In the aerospace industry, manufacturers are required to use aircraft grade cable that meets a certain minimum for tensile strength, lubrication, and packaging. The stakes are very high in airplane manufacturing, so even something as small as a minor mechanical cable needs to be durable. 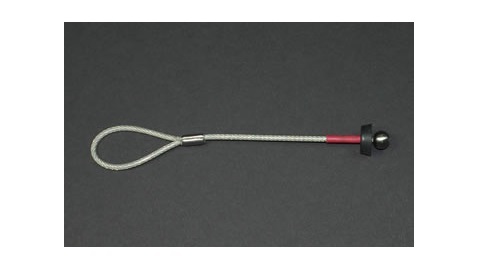 Mechanical Cable Assemblies Heavy duty mechanical cable assemblies are used in a variety of industrial equipment applications to pull objects and bear large amounts of weight at any given time. 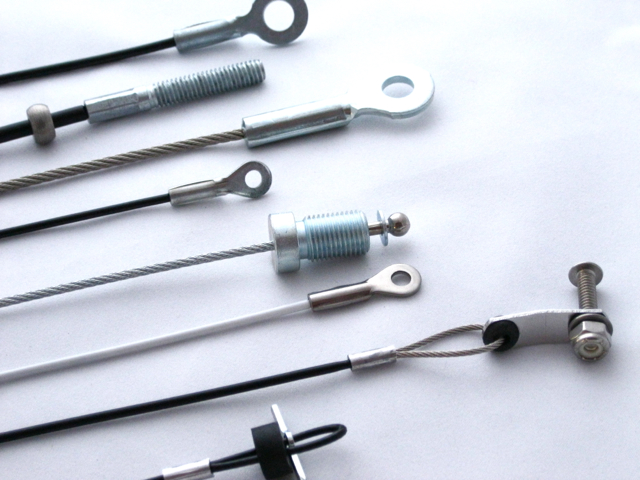 Mechanical cable assemblies can also be used for much smaller applications like the brakes on a normal bicycle or the throttle pulley on a car.